The latest viral ads from Doritos, Heineken and Microsoft. 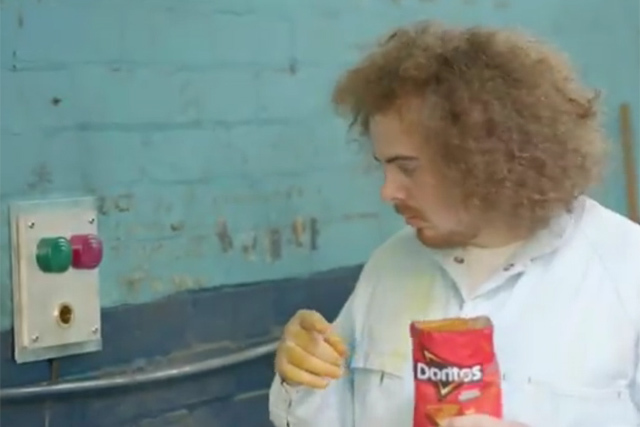 This Doritos Super Bowl viral is gross but funny. The ad is proving to be the most popular online out of five Doritos spots vying to be screened during the big game. Heineken attempts to make responsible alcohol consumption cool with this effort featuring DJ Armin Van Buuren. Bing celebrates ‘heroic’ women for 2013 ranging from former British PM Margaret Thatcher to education campaigner Malala Yousafzai.